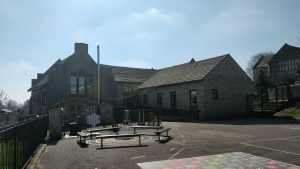 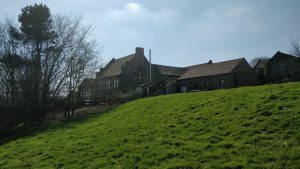 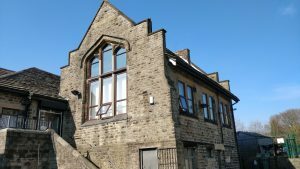 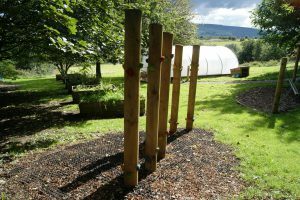 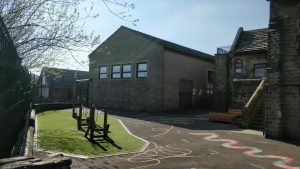 Mottram C of E Primary school is a truly unique and special environment where your children can learn, develop and grow. 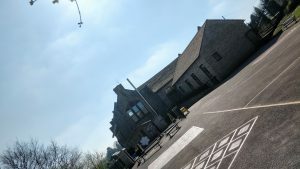 Set on the top of Warhill our school is traditional in its building with a modern and creative outlook. 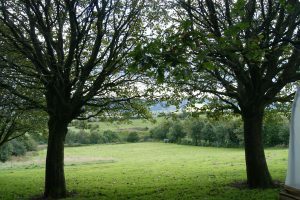 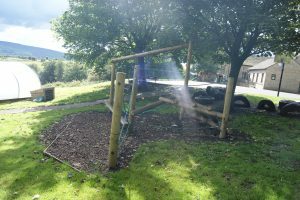 Our school grounds, which are used regularly throughout the day, are second to none.